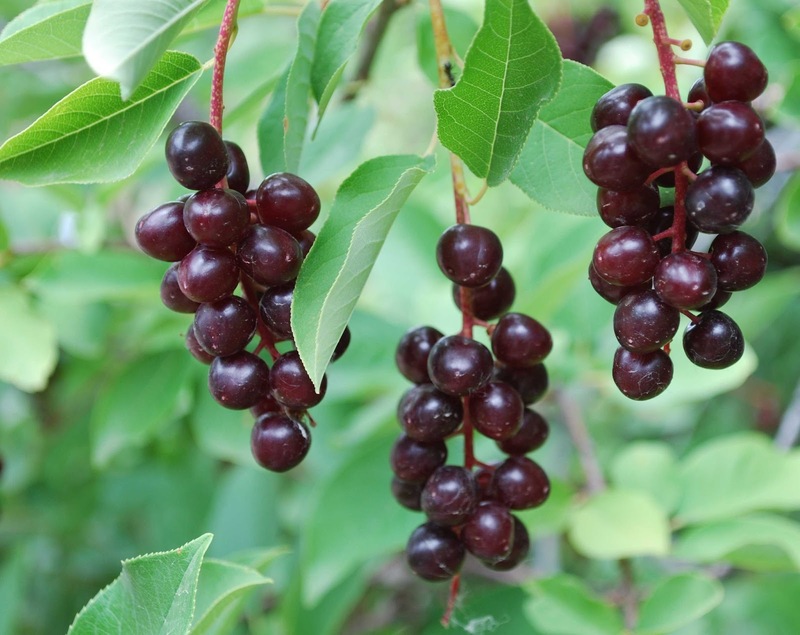 Chokecherry (Prunus virginiana) is a perennial, deciduous, woody, thicket-forming large erect shrub or small tree. It has dark green, glossy leaves that are oval to broadly elliptical in shape with toothed margins. They are arranged alternatively and turn yellow during the autumn season. P. virginiana initially has gray to reddish brown bark which as it ages, turns darker into a brownish-black color. 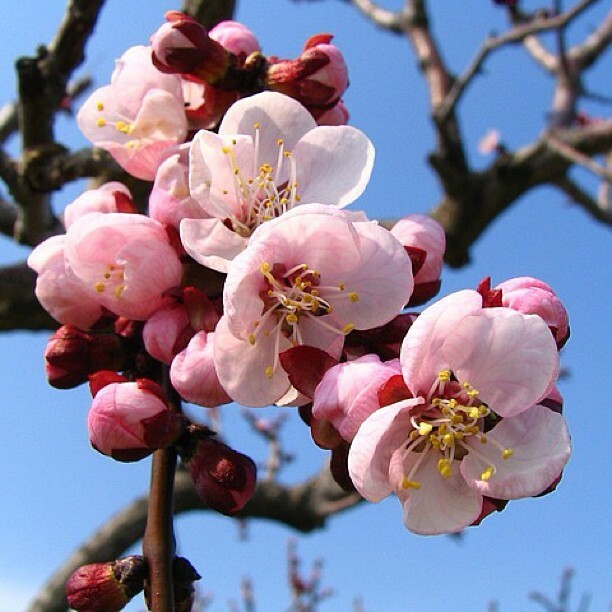 In the spring, it produces aromatic flowers from April to July. A couple months after blossoming, it develops dark red to black colored sperical drupes of berries. All parts of P. virginiana contain amygdalin and prunasin, which are cyanogenic glycosides. Horses only need to ingest a small amount of P. virginiana to be poisoned. The toxicity increases if leaves are damaged or stressed from frost, storms, drought or seasonal wilting. Consumption of 0.25% of the horse's weight (2.5 lb for a 1000-lb horse) of fresh green leaves can be fatal. CHEMICAL CONTROL: 0.25 to 0.5 oz tebuthiuron per 3 feet canopy diameter. 4 to 6 ml hexazinone per 3 ft canopy diameter. 1%solution imazapyr, spray to wet. Apply anything except when ground is frozen or snow covered. SelecTree Prunus virginiana Tree Record. < https://selectree.calpoly.edu/tree-detail/prunus-virginiana > . 2016. C Williams Ask the Expert - Which cherry tree species are toxic? How long do their leaves stay toxic? Rutgers. 2013. B. Wright, A. Bebbington, T. Leuty Prunus Poisoning in Horses and Other Livestock Ministry of Agriculture, Food and Rural Affairs. 2008.